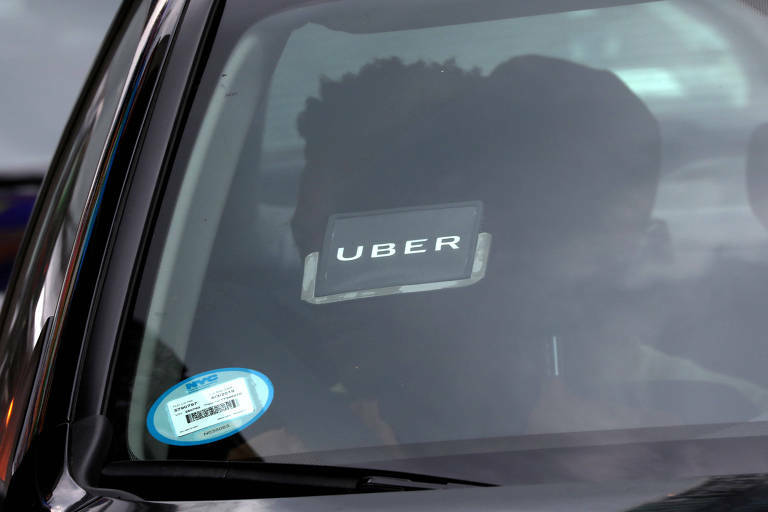 A São Paulo appelate court has determined that Uber should make its drivers regular employees. The company was sentenced to issue a formal employment contract to a driver, and pay him for time off, notice period and severance, as mandated by Brazilian labor law. This is the first time that an appellate court rules that Uber has an employment relationship with a driver, according to Rodrigo Carelli, an attorney with the Brazilian Department of Labor. "There were other rulings in the trial court level. But since this an appellate court decision, it will probably go to the higher labor court." Uber confirmed, through a statement, that it would appeal the decision. The driver mentioned in the lawsuit worked for the company for one year, until June 2016. Appellate judge Beatriz de Lima Pereira denied Uber's argument that it functions as a platform between the drivers and the app's users. According to Pereira, requirements such as punctuality, payment and attendance characterize the employment relationship between Uber and the drivers. Other appellate courts ruled in favor of Uber in the past, according to the company's statement: "we have 223 rulings in favor of Uber, 22 of those at the appellate cort level." In other instances, Uber chose to settle with complainants, to avoid take some lawsuits to the next level. This judicialization of Uber's relationship to drivers is a worldwide trend, and the Brazilian ruling is bound to reverberate internationally.